Sophomore and junior parents and students are reminded that the “College and Academic Planning Night” will be held this Thursday, February 6, 2014 (snow date will be February 13, 2014). The evening will commence at 6:30 PM in the Burlington High School Auditorium. 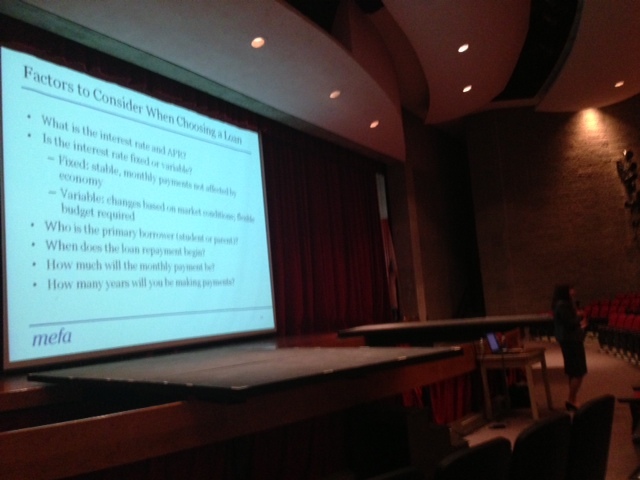 Members of the Guidance Department will cover a variety of topics in regard to academic and college planning. Although the presentation is geared for sophomore and junior parents and students, anyone is welcome to attend this event. If you cannot make the event it will be televised on BCAT. The times will be posted at a later date. The PLAN, a practice test for the ACTs, will be offered to any interested freshmen or sophomores on Saturday March 15, 2014 at Burlington High School. This test is recommended for anyone who is interested in taking the ACTs as a junior or senior or who is interested in figuring out whether they prefer the ACTs or the SATs. However, since the test includes Geometry, it is recommended that freshmen who are currently taking Algebra I wait until sophomore year to take the PLAN test. The ACT is a college entrance examination that is an alternative to the SAT and is growing in popularity among Burlington High School students. Please visit www.actstudent.org for more detailed PLAN information. All parents of freshmen or sophomores should have received a registration form in the mail, but you can also find it here. In order to register for the PLAN your son/daughter must complete the registration form and submit it with a $30.00 fee to the Guidance Secretary. Each student will receive a packet on test content and sample questions when they register. The regular registration period ends Friday, February 7th at the close of school. We hope you will consider taking advantage of this opportunity. The Guidance Department at Burlington High School and KAPLAN test Prep will host an “Understanding PSAT Results Breakfast” on Wednesday January 29th, beginning at 8:30 A.M. The event will be held in the Guidance College and Career Center (room 106). The purpose of this breakfast is to give parents of students who took the PSAT on October 16th the opportunity to ask questions and get clarification on how to interpret, understand and use the PSAT results. Attending this breakfast is also open to any other interested parent. Please join us for this informative event on January 29th. All parents are required to RSVP at 781-270-1780. We look forward to seeing you there. This is just a reminder that BHS students have the opportunity to take a Free Kaplan SAT test this Saturday January 25th. You can register by calling 1-800-KAP-TEST. On Saturday February 8th students have the chance for another free test opportunity. Kaplan will offer a Free ACT test. Registration for this exam can also be completed by calling 1-800-KAP-TEST. The Guidance Department recommends that Juniors ( Class of 2015) strongly consider one of these free test options. As always if you have any questions about either of these exams please call your son or daughters respective Guidance Counselor. 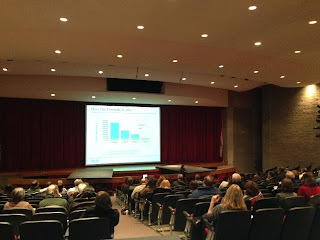 The Financial Aid Night for Junior and Senior parents was well attended with roughly 110 parents. Many aspects of the financial aid process were covered. 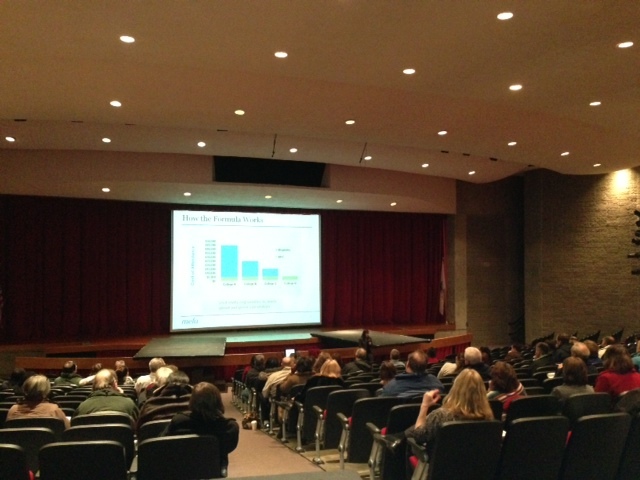 For parents that missed the event all the information can be found in MEFA's Guide to College Financing. We also want to encourage parents to get familiar with the MEFA web-site. MEFA provides a wealth of free, accurate and up to date information. Two very important forms were mentioned last night. The FAFSA and the CSS profile. We encourage parents to investigate both applications ASAP. Please remember that the BHS will be a host site for FAFSA Day on Sunday January 26th beginning at 1PM. Parents MUST register for this event in advance. FAFSA Day is a volunteer driven effort which allows parents to get free assistance on how to complete the FAFSA form.